A candidate seeking admission in B-Tech (CSE/IT/ME/ECE) should have passed 10 + 2 (with PCM) Senior Secondary Examination or its equivalent of an approved Board. A candidate seeking admission in MCA course should be graduate of any Indian University or Foreign University or Institute recognized by the UPTU as equivalent thereto. The graduation should be with three years of regular study after passing 10 + 2 Senior Secondary Examination or its equivalent of an approved Board with mathematics as a compulsory subject. A candidate seeking admission in MBA course should be graduate of any Indian University or Foreign University or Institute recognized by the UPTU as equivalent thereto. The graduation should be with three years of regular study after passing 10 + 2 Senior Secondary Examination or its equivalent of an approved Board. A candidate seeking admission in M.Tech(CSE) should be B.Tech CSE of any Indian/Foreign University or Institute recognized by the UPTU as equivalent thereto. The graduation should be with four years of regular study after passing 10 + 2 Senior Secondary Examination or its equivalent of an approved Board. The admission of a candidate to I semester MBA/M.Tech(CSE) is done through counseling based on his/her position in the merit list prepared on the basis of the entrance examination conducted by SEE-UPTU/MAT/CAT every year. Admission to Management Seats in various courses shall be made at the Institution level on the basis of merit in qualifying examinations as per guidelines provided by the Affiliating University /State Government. 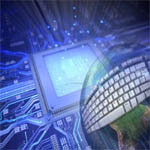 Computer Science and Engineering (CSE) is an academic program that combines aspects of both computer science and computer engineering programs.Computer science programs typically centers primarily around theory and software, with only some hardware; upper division courses tend to allow a lot of freedom to specialize in software and theory related areas (e.g. algorithms, artificial intelligence, cryptography/security, graphics/visualization, numerical and symbolic computing, operating systems/distributed processing). 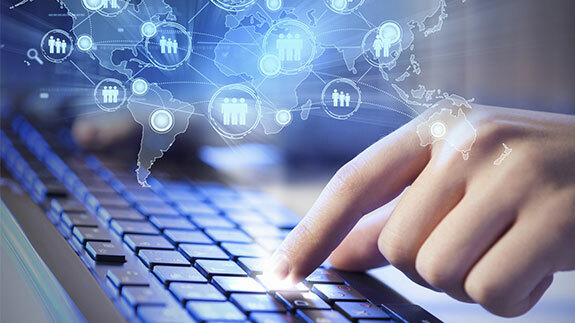 Information technology (IT) is the application of computers to store, study, retrieve, transmit, and manipulate data, or information, often in the context of a business or other enterprise. 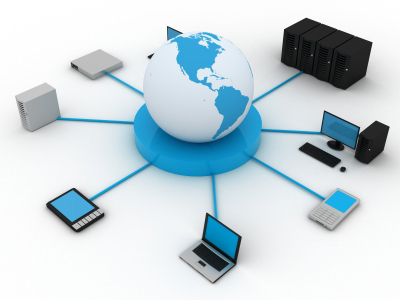 IT is considered a subset of information and communications technology (ICT). The term is commonly used as a synonym for computers and computer networks, but it also encompasses other information distribution technologies such as television and telephones. Mechanical engineering is the discipline that applies engineering, physics, and materials science principles to design, analyze, manufacture, and maintain mechanical systems. It is the branch of engineering that involves the design, production, and operation of machinery. 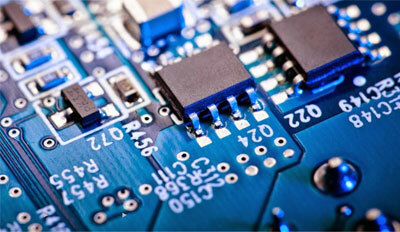 It is one of the oldest and broadest of the engineering disciplines. 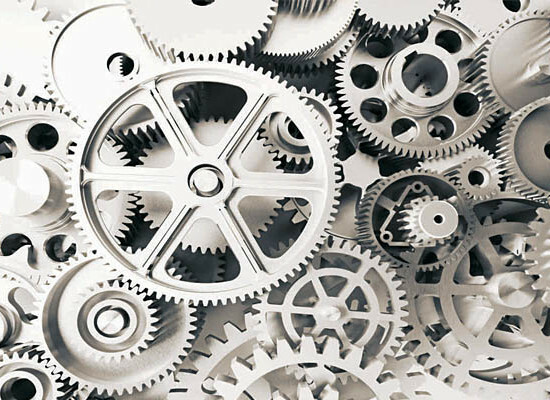 The mechanical engineering field requires an understanding of core areas including mechanics, dynamics, thermodynamics, etc..
Civil engineering is a professional engineering discipline that deals with the design, construction, and maintenance of the physical and naturally built environment, including works like roads, bridges, canals, dams, and buildings. 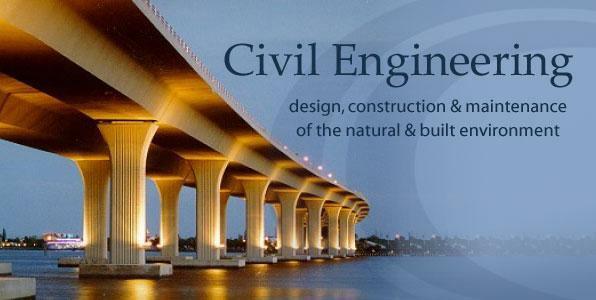 It is traditionally broken into a number of sub-disciplines.Civil engineering takes place in the public sector from municipal through to national governments, and in the private sector from individual homeowners through to international companies. 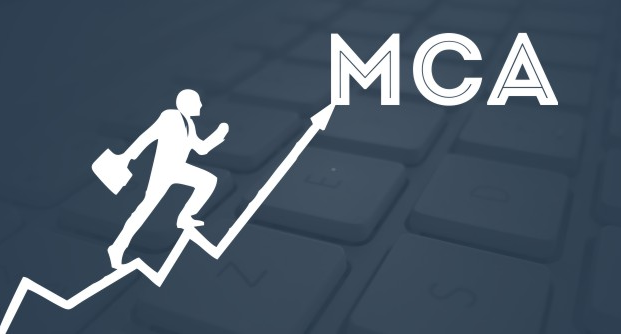 Master of Computer Applications (MCA) is a professional Master's Degree in computer science awarded in India. The course was designed to meet the growing demand for qualified professionals in the field of Information Technology (computer software). The MCA program focuses on providing a sound theoretical background as well as good practical exposure to students in the relevant areas. It is intended to provide a modern, industry oriented education in applied computer science. 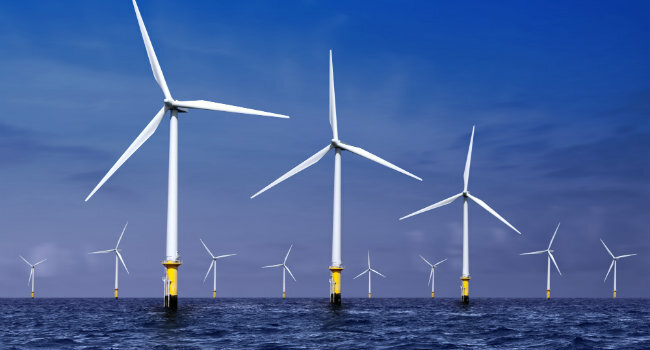 Thermal Engineering is a study of energy transport particularly in nanoscale structure to obtain knowledge and understanding of the scientific effects on physical world that can engineering discoveries in industrial energy applications. The thermal engineering is heat transfer, thermodynamics, energy conversion, and HVAC applications.Thermal Engineering is a study of energy transport particularly in nanoscale structure to obtain knowledge and understanding of the scientific effects on physical world. The Master of Business Administration (MBA or M.B.A.) is a master's degree in business administration (management). The MBA degree originated in the United States in the early 20th century when the country industrialized and companies sought scientific approaches to management. The core courses in an MBA program cover various areas of business such as accounting, finance, marketing, human resources, and operations, in a manner most relevant to management analysis and strategy. Most programs also include elective courses.